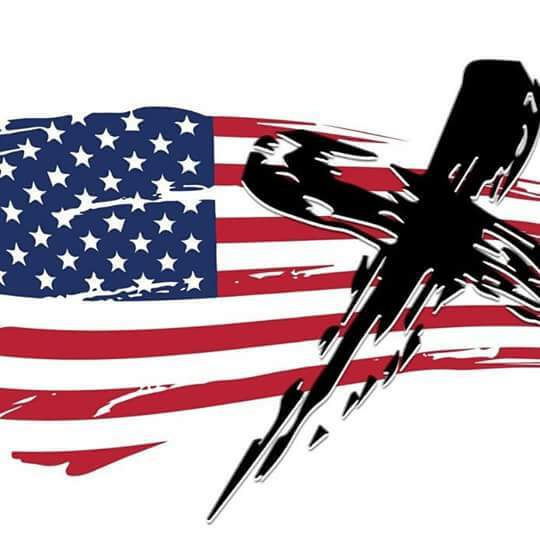 We can still renew our America to the Christian country we once were. With values as laid out for us in Matthew chapters 6-7. Jesus gives a road map for us to live by. He includes loving each other and treating others as we want to be treated. Pretty simple really.